point, attempting to extract all of the nutrients it can from what you’ve eaten in the past 24 hours. It it can’t do it efficiently, your body will slow down, and slow you down with it. carrot in a day. I’m too busy with other stuff in my life! 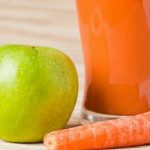 If you consider juicing, then you know you’re not just juicing a single apple or carrot. 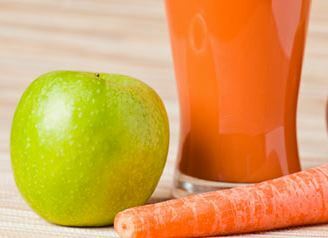 Instead you’re juicing 2 apples and 4 carrots. That simple combination packs a wallop or nutrient dense source of energy for your body. As it’s easily digested, the energy that comes from it is more readily available for you throughout the day. No more mid-day naps. 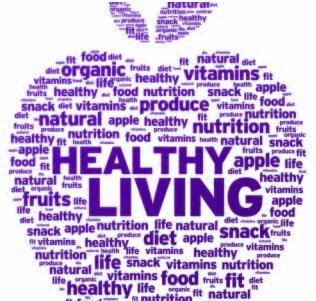 No only this, but do you realize that you’re also alkalizing your body in the process? That’s a good thing! SevenPoint2 Greens: These Delicious Organic Greens are a revitalizing essential supplement, designed to gently detoxify the body and help you achieve an alkaline lifestyle. Our greens are loaded with dozens of healthy green superfoods, cereal grasses and alkalizing vegetables in a great tasting powder. Unlike other greens products that taste like something you scraped off the bottom of your lawn mower. Our greens taste So good you can literally eat them out of your hand and we’re not kidding!! 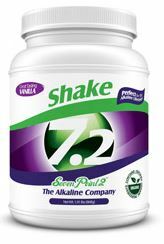 Seven Point2 Shake: This Great Tasting Vegan Shake is the foundation of your alkaline lifestyle. This proprietary formula is an excellent high quality, low carbohydrate protein source. This easy to digest formula is high in fiber and provides an extensive array of naturally occurring amino acids, the building blocks of protein. This low glycemic, high performance vegetarian superfood assists your body in burning fat and becoming alkaline all at the same time. For more information about SevenPoint2, and how to get these great products shipped to your home, please visit my personalized page at www.loadedPH.com. 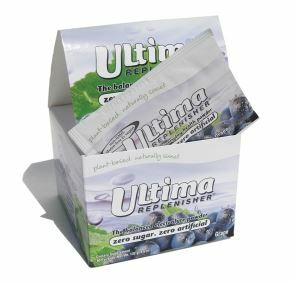 Ultima Replenisher: This is a great electrolyte replenisher if you’re constantly on the go. Full of vitamins and minerals including Vitamin C, Zinc, Selenium, Calcium and more. 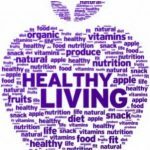 Better for you than off the shelf sports drinks because it has no artificial colors, flavors or sweeteners, is non-GMO and is gluten free and vegan. These are available in our office, so please ask myself or Starr when you come to visit! As always, we hope you’ve enjoyed our healthy post and that it brought you great information that you can put to use. Thank you for reading!